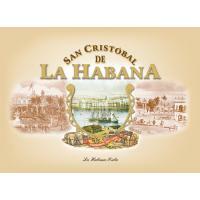 San Cristóbal de la Habana was the original name of Havana, Cuba’s capital city, when it was founded in 1519; San Cristóbal (St Christoper) in honour of the Saint of the day where the city was founded, and La Habana after an Indian name for the site. 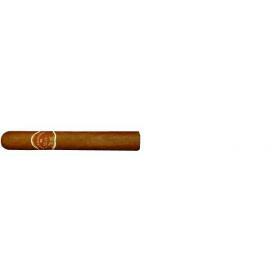 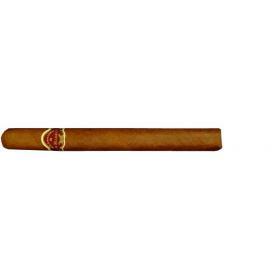 San Cristóbal de la Habana cigars were introduced in 1999 on the threshold of the new Millennium as a tribute to the city’s long history. 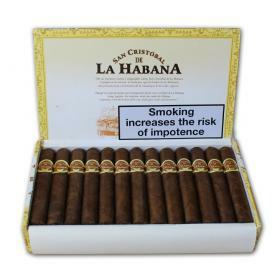 Then, in 2004, three new sizes were added, which are unique to San Cristóbal. 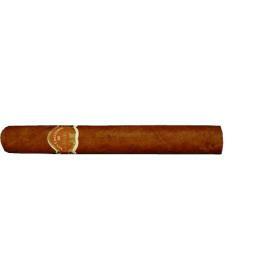 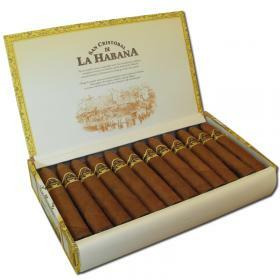 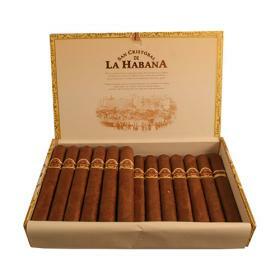 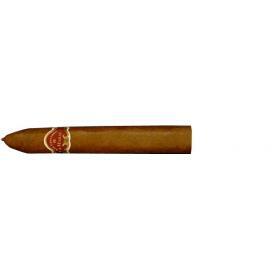 These are named after wellknown streets in Havana’s Old Town: Muralla, Mercaderes and Oficios. 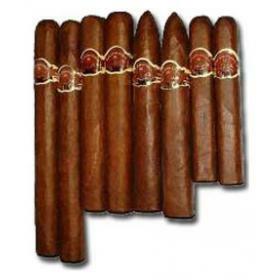 All San Cristóbal ‘s vitolas are Tripa Larga, Totalmente a Mano – long filler, totally hand made – to a light to medium flavoured blend of filler and binder leaves from the Vuelta Abajo tobacco zone.